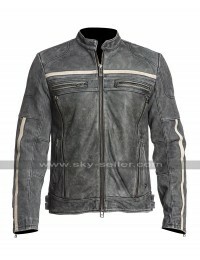 As the winter season is approaching people are looking forward to having the best-looking clothes for the seasons which give them the endless warmth and suit their personality at the same time. 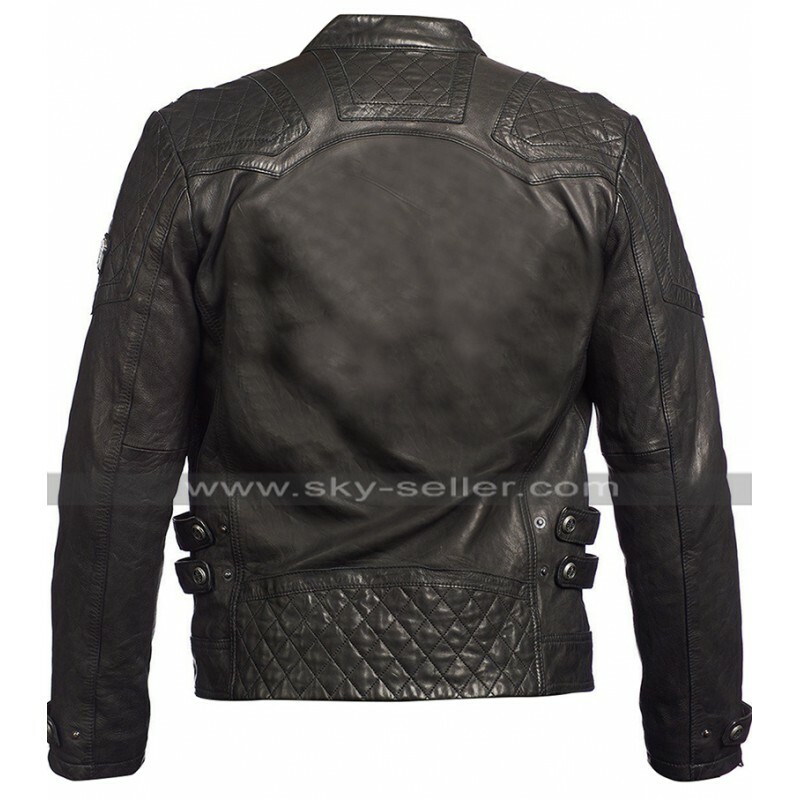 This Quilted Biker Jacket has been provided with the making of the best-looking material being leather which lies between the choice of being genuine leather and faux leather. 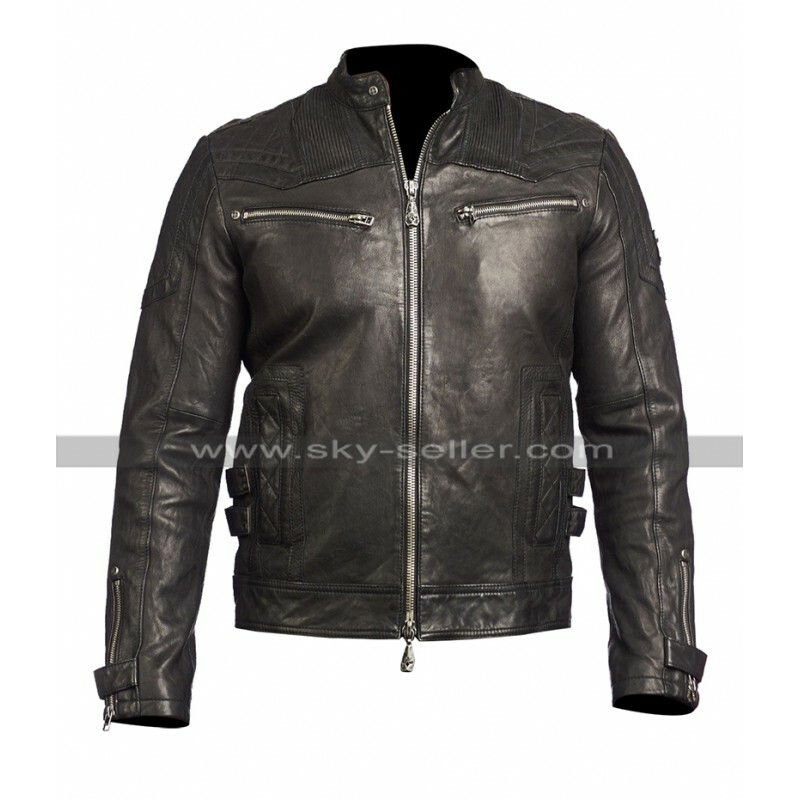 The front of the jacket has been provided with the zipper closure and the inner has been provided with the soft viscose lining that ensures comfort as well as durability of the jacket. 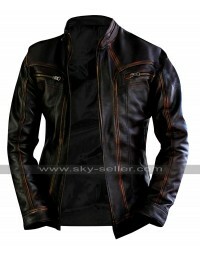 This On Fire Jacket has been provided in the availability with the black color and there are pockets at the front too. 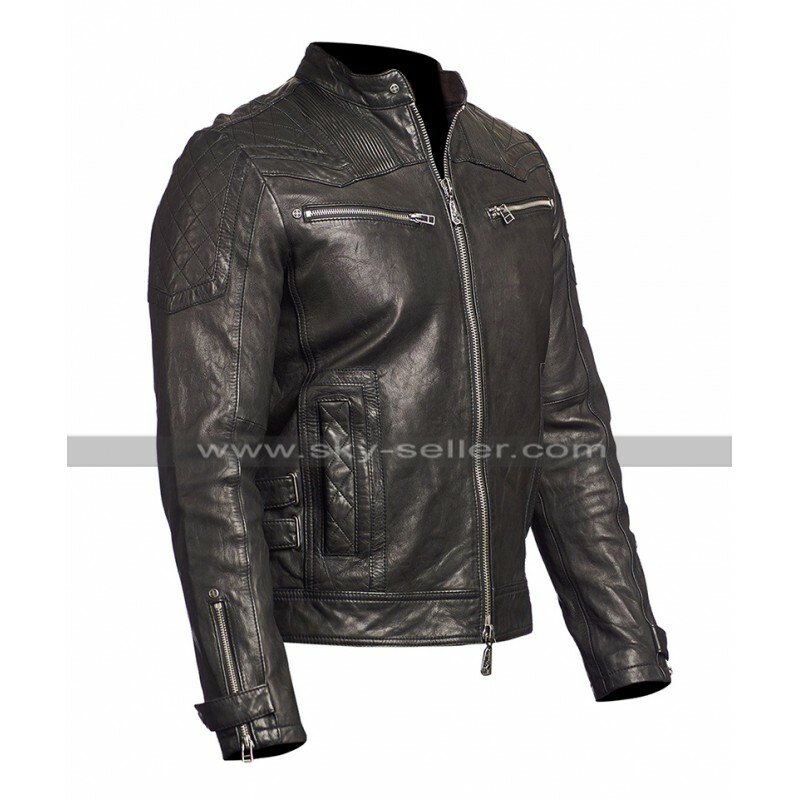 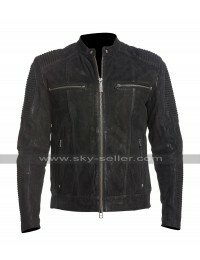 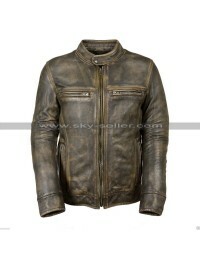 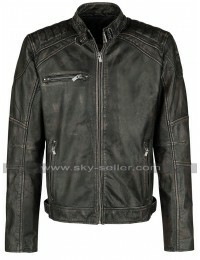 The sleeves of this Cafe Racer Biker Jacket are in full length and the shoulders are all provided with the embossed layout featuring a looped button on the edge of the sleeves. The jacket is available in numerous sizes followed by a choice of customization and is a perfect choice to be worn casually at any instance without thinking again and again.